Wow, this is an awesome card! You did an amazing job drawing the camera. I love the interactive nature of the shutter. Are you kidding me?! So clever! Love this!! *Mind Blown* Seriously, this is absolutely amazing! 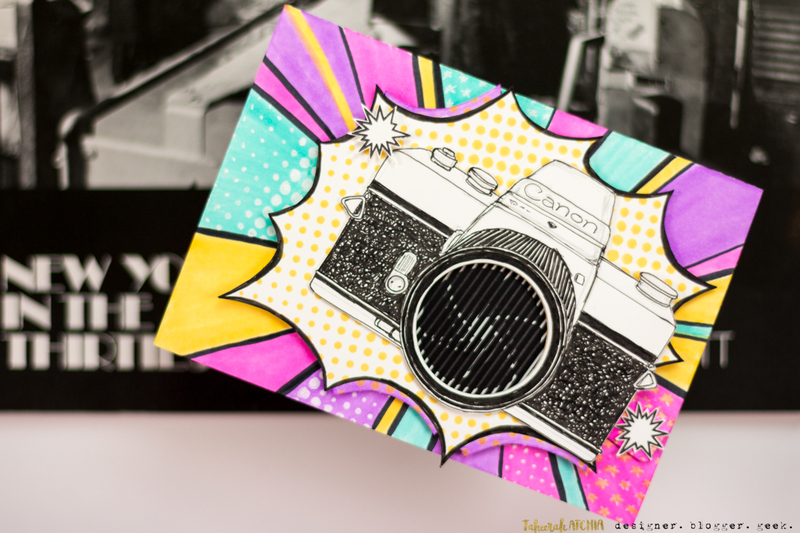 Love your camera and the pop art theme! Wonderful job. 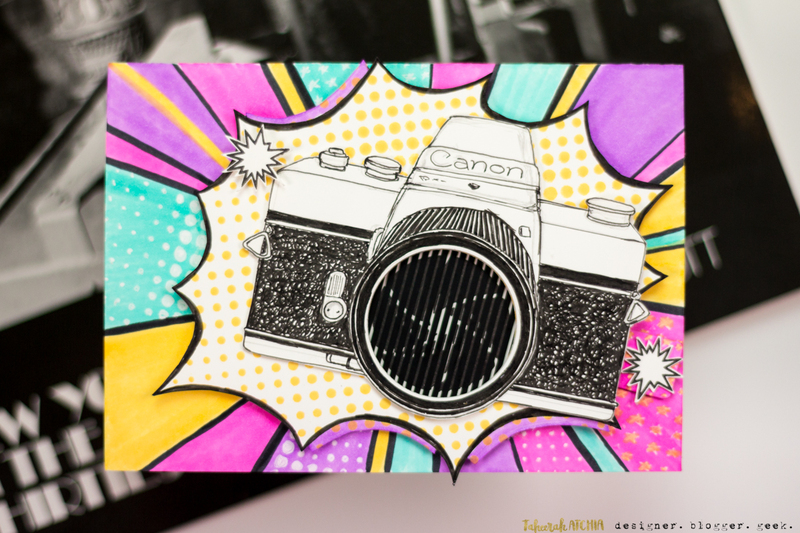 Loved the black and white drawn camera agains the colorful pop art. I’ve seen a few of these stamps, they’re brilliant.This background is perfect with this set. Love the use of the camera. Clever idea and new technique. thanks for introducing me to both. 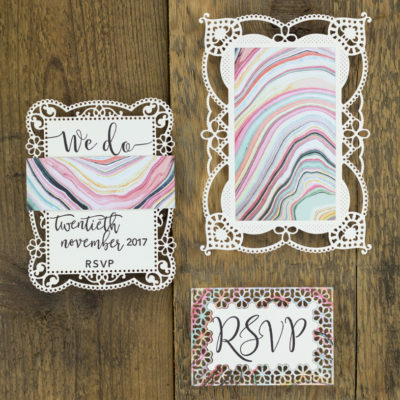 take two: I clearly didn’t read closely the first time–and told everybody about the amazing stamp you used that I wanted to make a card for my daughter-in-love! Note to self: even when, or especially when you are jumping up and down excited, slow down! and read. So laughing at myself. You’re making the most brilliant creation of all time!!!! What a great card! You are so clever. Thanks for sharing this! Fantastic way of thinking outside the box. The shutter effect I great on your Canon camera. Wow! I love your camera! What a great drawing! It is so perfect with your creation. Great stamping innovation, congratulations MotionCrafts, great card!!! So clever to draw your own camera, and your right it dud come out awesome!!! Wow! You knocked this card out of the park!! Love love love it and the way you incorporated the motion stamp in the lens with the heart!! Simply amazing!!?? Thank you so much for sharing! Excellent idea with the camera..so cute!! Your card is beautiful! I really love these animation stamps and dies. Thanks for the inspiration! ? 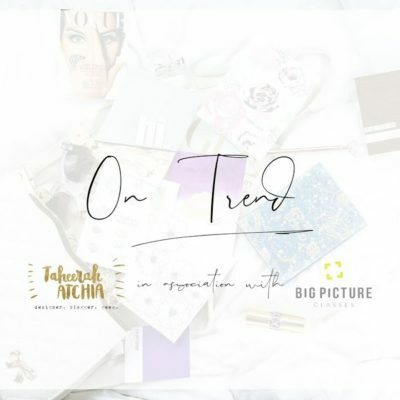 i love your creation card with the camera…so in love with this motion products! The camera iris opening is very cool. Your camera motion card is my favorite so far! Thanks for the inspiration and for the chance to win! Oh if only I could draw as well as you…I guess I wouldn’t need stamps then and that would be no fun! Wow! So, so cool! Love these motion cards. Love that you can cut your own stripey things too! May have to invest so I have the coolest cards on the block! Thanks for the creative inspiration! That camera is the best so far! Ooo! I’ve been wanting to see the shutter stamp in action. Great job with the camera illustration. 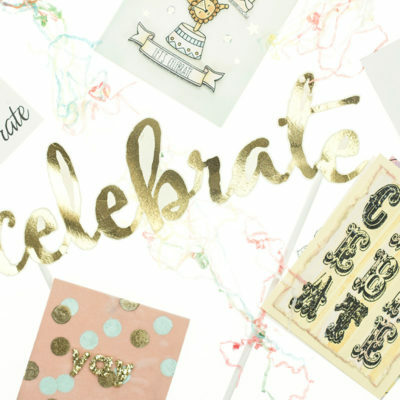 Love, love, love your card! Your card is amazing! Kudos on the drawing of that camera! 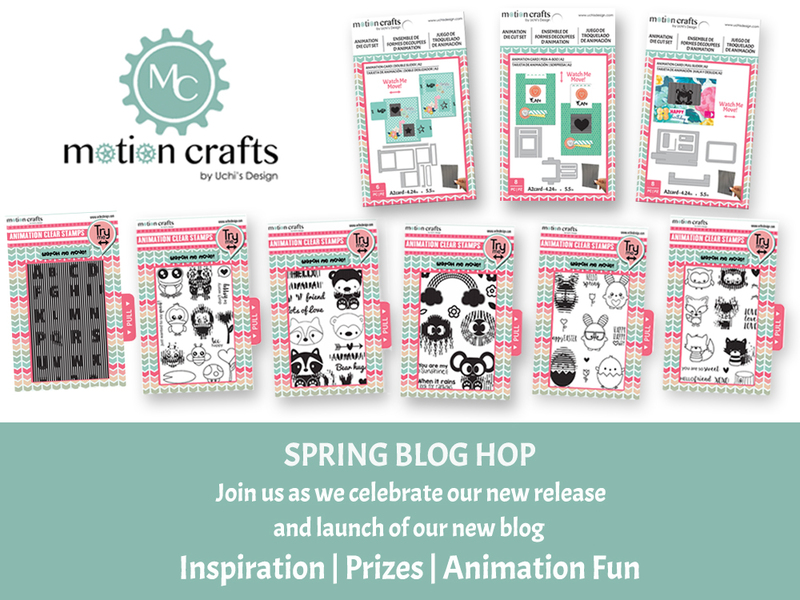 This is my first introduction to Motion Crafts and I am so liking all the inspiration as I love interactive cards. 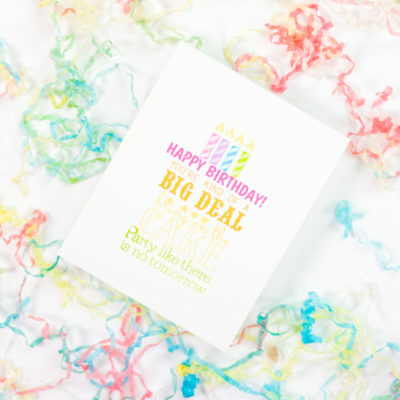 They are great fun to make but even more fun to see the surprise on the recipient’s face! 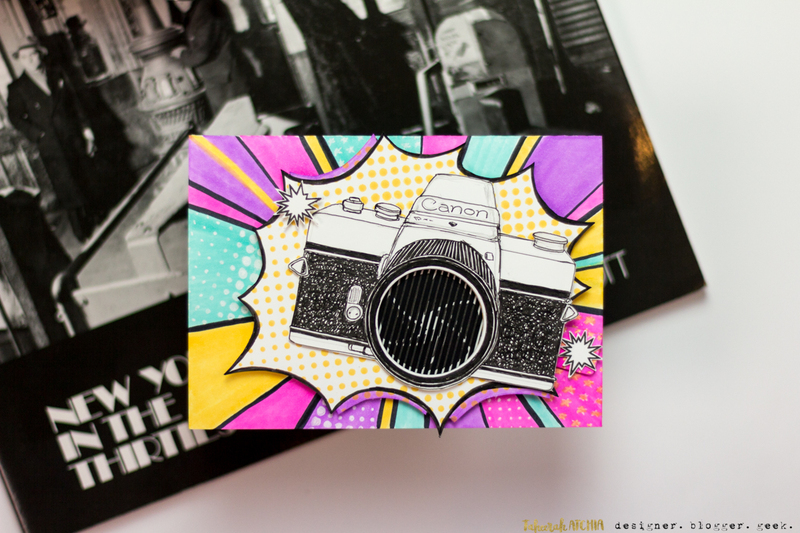 Thank you for a really cool pop art type card…….gorgeous! Omg you are a genius!! Your camera is absolutely stunning!!!! Wow I am blown away by your talent ?❤️ Interactive cards are my favorite so you can imagine how big of a fan I am of Motion Crafts!!!! I love the stamps and dies that Uchi Motion Crafts have delivered. It is so much fun. Such a fun interactive card! Love the camera and the fun len. So clever with this great background. Oh my goodness I am amazed at the card you created! I LOVE the vintage camera and the background pulls the whole thing together. Thank you for the chance to win! Fabulous card! Love the slider animation! Awesome idea! Really creative and fun. I love the bright colors. A camera lens is the perfect way to use the animation. 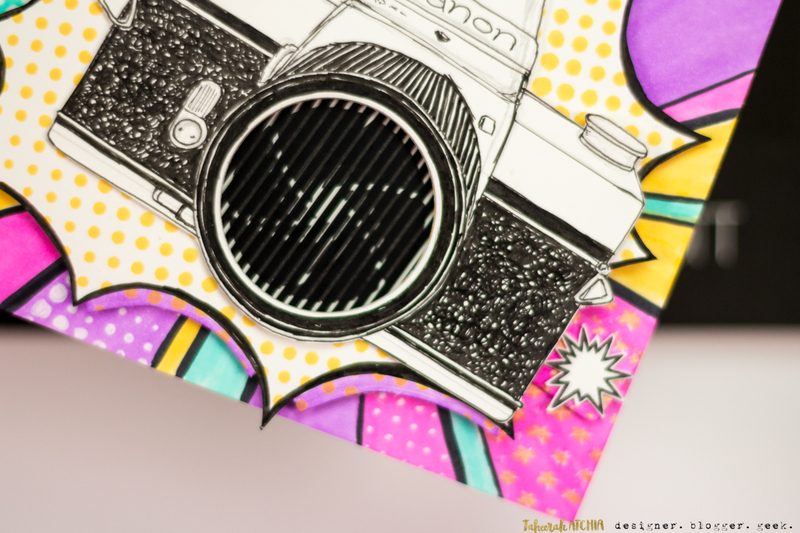 Here’s a hint……you should sell your artwork for the camera to Motion Crafts so they can make a stamp out of it. I love the camera motion set… Right up my alley! And of course your card is super cute! amazing job with the camera! Your card is so interesting! You are a true artist from the way you drew your camera! What a wonderful creative card you designed! 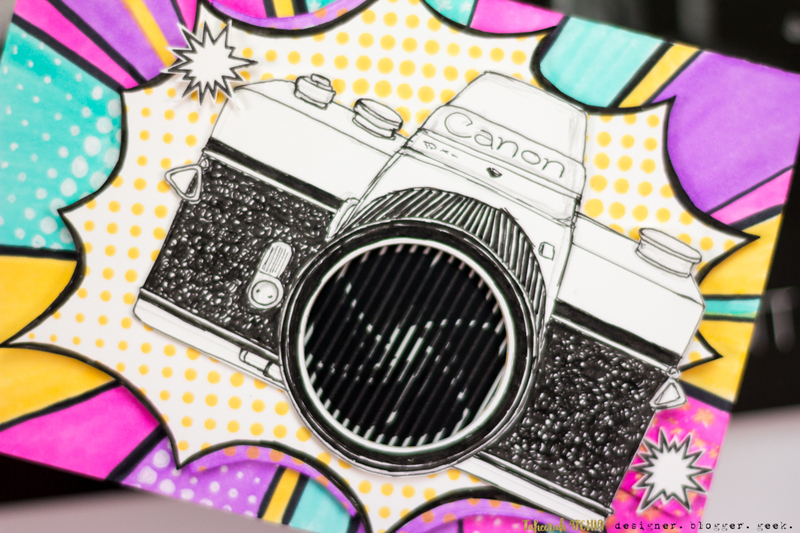 Fantastic Taheerah.Brilliant drawing and the whole pop art theme is just perfect for our interactive camera lens. (Clapping)! So clever! Love how you incorporated the animation. 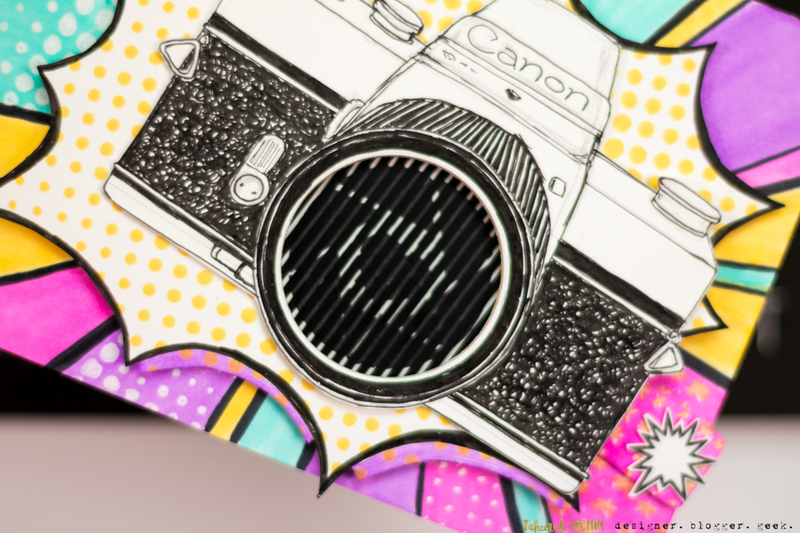 Love your spin on using these great dies! I love this clever camera (Canon is my brand! 🙂 You made this one come to life!